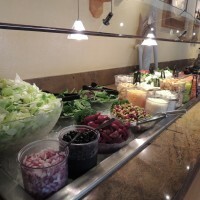 Create a healthy and hearty dinner from our award-winning salad bar buffet. 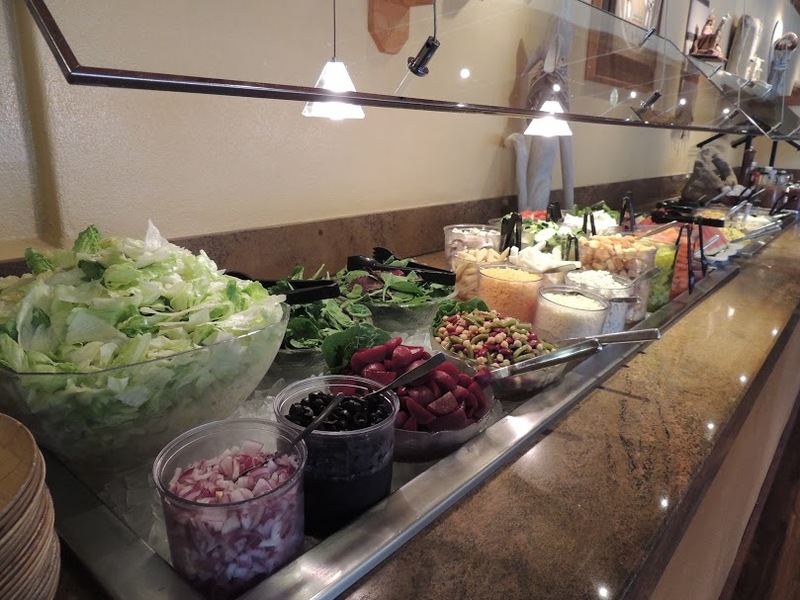 Enjoy a generous selection of Fresh Vegetables, Potato, Tuna Macaroni, Three Bean, Pasta and Waldorf salads. Shrimp Curried Rice, Salami, Ham, Turkey, Homemade Soup, Baked Potatoes, Hard-Boiled Eggs, Rolls and Three Seed Bread, and Frozen Yogurt.